VIDEOART CENTER Tokyo/VCT was founded in 2001 as an association dedicated to videoart and other time based arts in Japan. The aim of VCT is to form an international alternative network for those arts and develop the situation. VCT is managed independently as a Non-Profit Organization by videoartists and the staffs who consider it’s necessary to establish a critical role of the videoart of the present against the society of spectacle. As recent activities, VCT took part in “50th Anniversary of Video Art / Les Instant Video2013” (2013, Marseiile, France), and worked on a documentary video project with oral history of early video artists in Japan, “Kikai de Mirukoto=Eye Machine/To See by Chance -the Pioneers of Japanese Videoarts-“(2012, 82min. 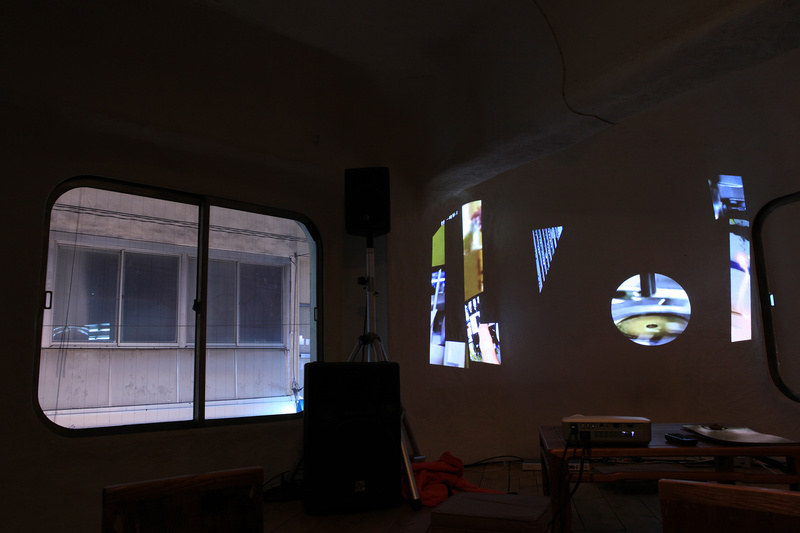 ), series of screening event; “Video Reflexive” (2014-2016) included “Ko NAKAJIMA Video Vicissitudes”(2014, UPLINK, Tokyo). 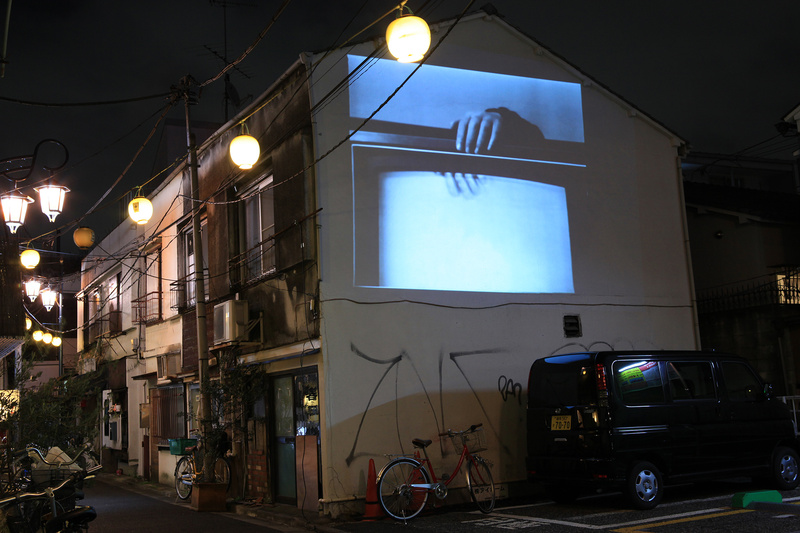 VCT focused on the open air video art show in urban spaces, as “Video Art Promenade in ASAGAYA/ Wall to Wall”(2015, Tokyo), “Video Art Promenade in Kagurazaka”(2015, Tokyo).